Give the gift of theatre! 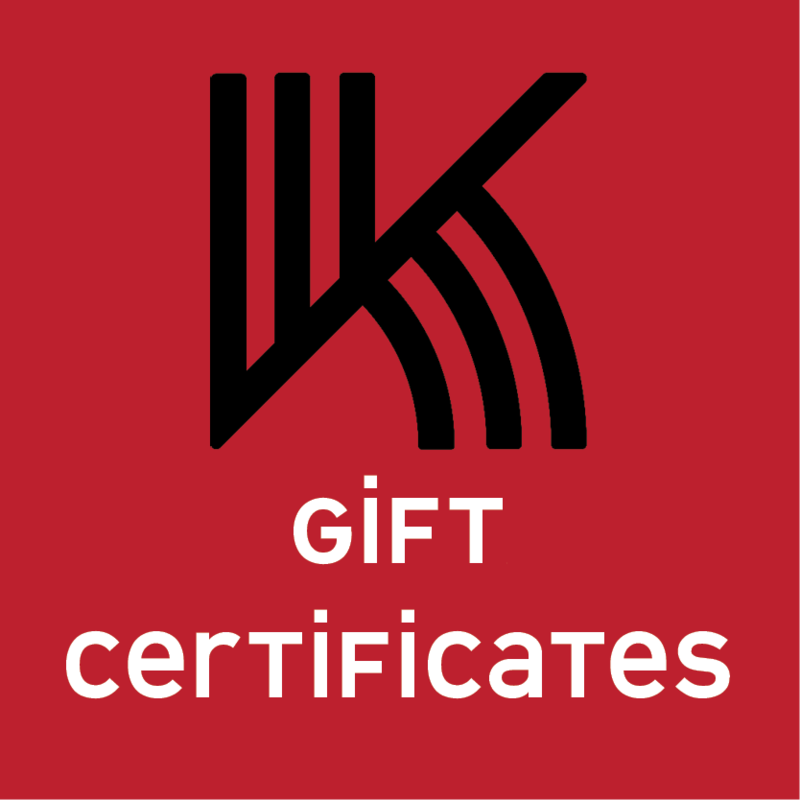 Gift certificates can be purchased for and exchanged for admission to a Kickshaw performance. Simply complete your purchase online, and we'll mail a gift certificate with our season information and instructions on how to redeem them. Gift certificates can be sent to the gift-giver or the recipient. Email curious@kickshawtheatre.org or call us at 734-203-0556 with the performance date you'd like to attend and your gift certificate number and we'll reserve your tickets.